Yes I’m still alive and I’m working on my games as per usual and I’ve got some very exciting news. 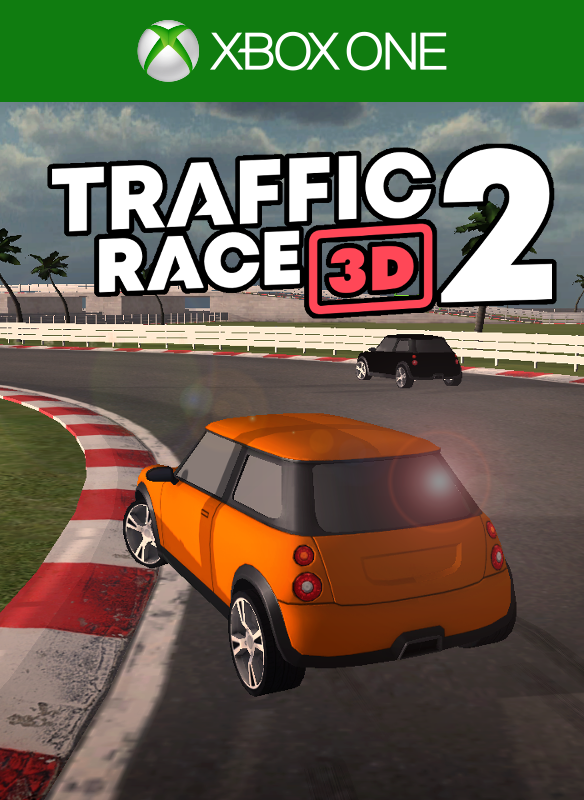 Remember my old game Traffic Race 3D 2? No? Well that’s not so strange it was released several years ago. I’ve brought it back from the dead and now it’s out on Xbox One with improved car physics and much more. That was the good news. The bad news is that I had to strip multiplayer since I’m not allowed to publish multiplayer titles (yet) under the Xbox Creators Program. However I’ve created a new split screen mode which I think is pretty awesome. While I’m on the bad news I also decided to remove the endless mode, why? Well it kind of sucked to be honest, this game was created to be an arcade racing game. That means that physics and handling isn’t really suited for driving along a straight boring road. What about the Android version? Well it still works and has multiplayer and the old features. I will eventually update it and that means the endless mode will disappear there too but the controls will be much better. I’ve got a few ideas of new levels that I will try to create for the game. Probably something around stunt driving we’ll see what I come up with. Try Traffic Race 3D 2 on Xbox One already! I hope that you will enjoy the game and remember do NOT drive safe. Get the Xbox One & PC version here . You can also get the Android version . Big thanks goes out to Kenney.nl who helped create thew new logo for the game.